For business owners, the value of their organization is regarded as absolutely crucial to the success of the business. A business valuation opinion can be an ultimate deciding factor if a proposal, which can either make it or break it. In a wide range of circumstances such as a merger negotiation, acquiring new shareholders or establishing shareholder equity, liability dispute resolution situations, estate organization or marital disbanding, an independent valuation can determine gains or losses, resulting in success or failure. 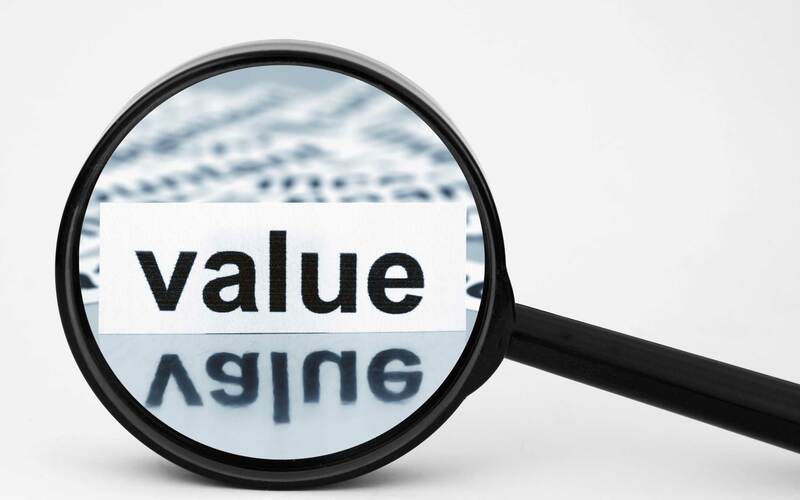 Business valuation is not a precise practice with set methods. It’s partly centered on judgment, related experience and other applicable information. As such, it’s paramount to have well qualified professionals with pertinent experience appraising all business categories. We thoroughly research all aspects of your company’s value to reach a complete understanding of all components of its worth. We closely analyze every operation and historical financial information. Our intimate knowledge of your business allows us to develop a well prepared and totally documented, strong valuation assessment.